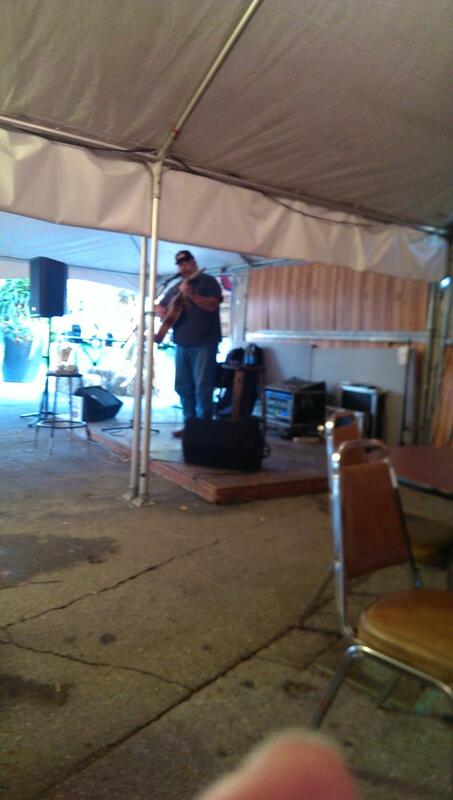 I support live drinkin'...you should support live music! North of Nashville recording artist!!! Howland Township is north of Nashville. Like most of you, I love music. All types of music! Through good friends and good fortune I have been given an opportunity to play music and entertain people for 0ver 15 years. From 1995 till 2005 I was a member of In Harms Way, as chief lyricist, singer and occasional acoustic guitar player. I was able to live a pretty good rock n’ roll dream. With close friends that are also very accomplished musicians, I was able to write (or co-write) over 100 songs. Many of those songs made it to our 5 CDs. Through my last three years with the band, I was able to front a band and perform in front of packed crowds at parties, clubs and outdoor festival stages. I left the band. What seemed like an end to the dream was really the motivation I needed to move on to this chapter of my musical career. After six months intense practice to relearn some guitar licks, dust off some obscure wonderful songs and assemble my own professional equipment, I started solo gigs. 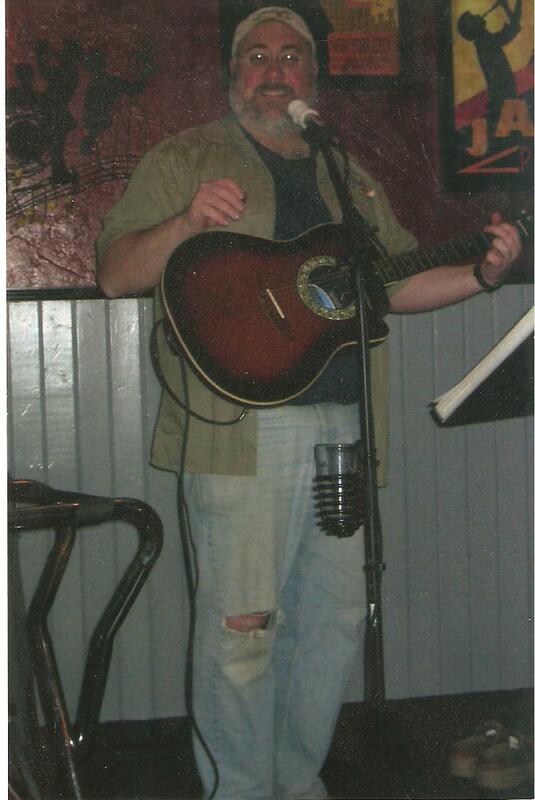 On the Oasis patio deck at Buffalo Wild Wings in July 2005 I played for 50 of my very supportive friends. From that first show to now, gigging and hosting Open Mike Nights, I have had a blast entertaining music lovers everywhere and I’m just getting started!! !